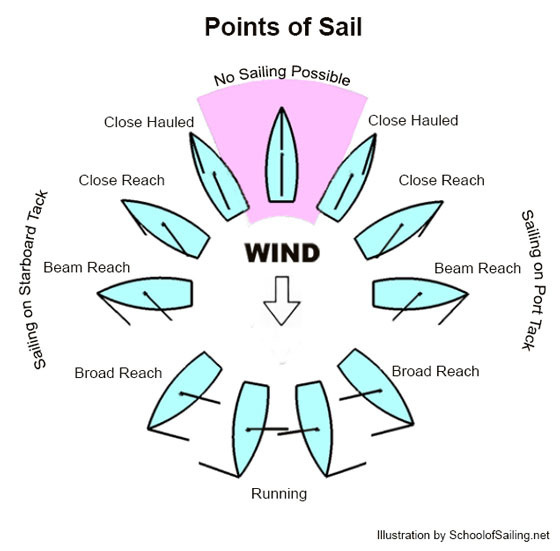 Learn to sail . .
"Life provides the wind, you control the direction of its sail"